Certainly, many school events live in the world of the pot luck. But in some cases, you need a little something more. Sports or Club Award Banquets, School Dances, and Recognition Dinners come to mind, as do cast parties, field trips, and teacher in-service events. Collegiate affairs and new student orientations, lesson plan theme weeks, community events, auctions and fundraisers, extracurricular activities and even district-wide school lunch programs. For instances like these; Saz’s fits the bill.  With a variety of menus to suit all tastes and budgets, plus complete customization capabilities, Saz’s Catering provides a breath of fresh air for the same old, same old – perhaps without even affecting the bottom line! 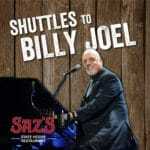 So this year, branch out and try something new – instead of bringing sandwiches or pizza to the next PTO-sponsored Teacher Appreciation Lunch, invite Saz’s to the table with Signature Pulled BBQ Pork or Chicken Sandwiches, a fun stations event for a culinary trip around the globe, or even a build-your-own deli sandwich buffet without the fuss! As strong community supporters and staunch advocates of educating tomorrow’s leaders to be intelligent and positive influences on their peers, Saz’s Hospitality Group genuinely looks forward to serving your district and your school.